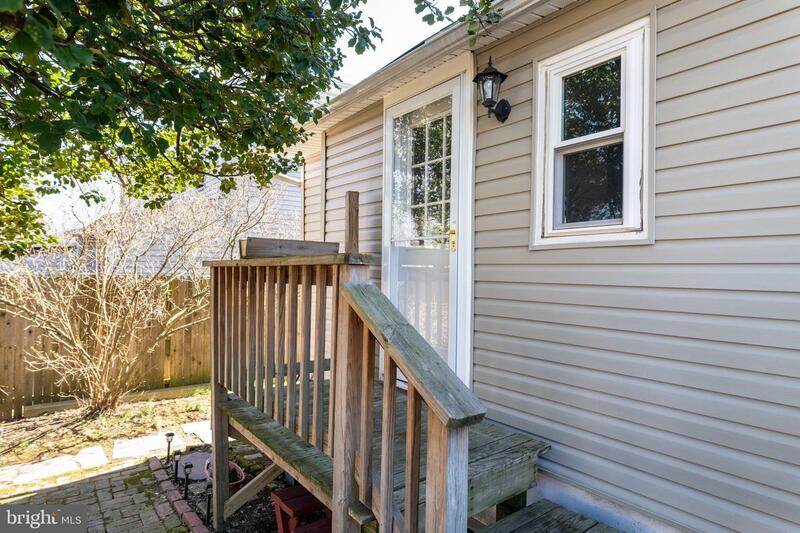 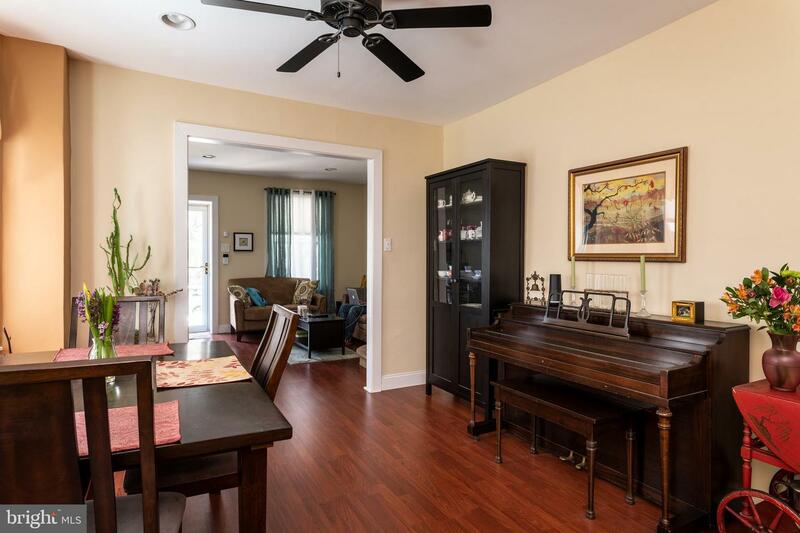 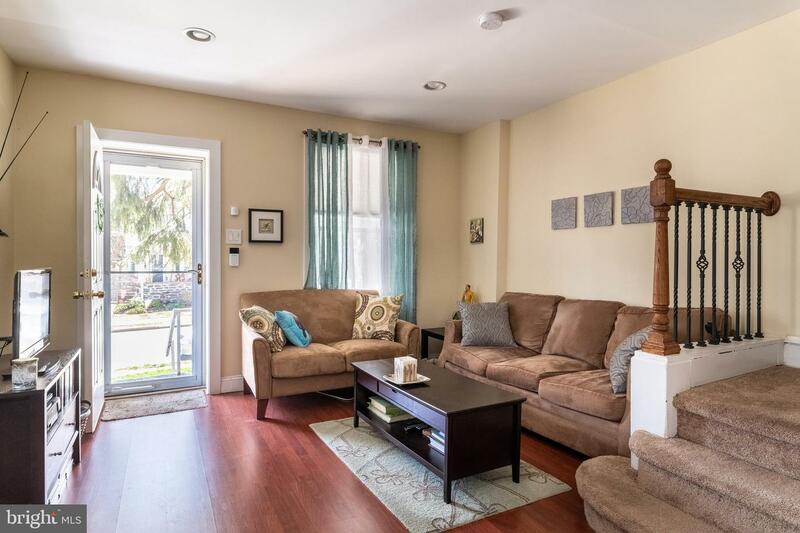 Charming, sunny home on wonderfully large lot that will make you want to run outside and play! 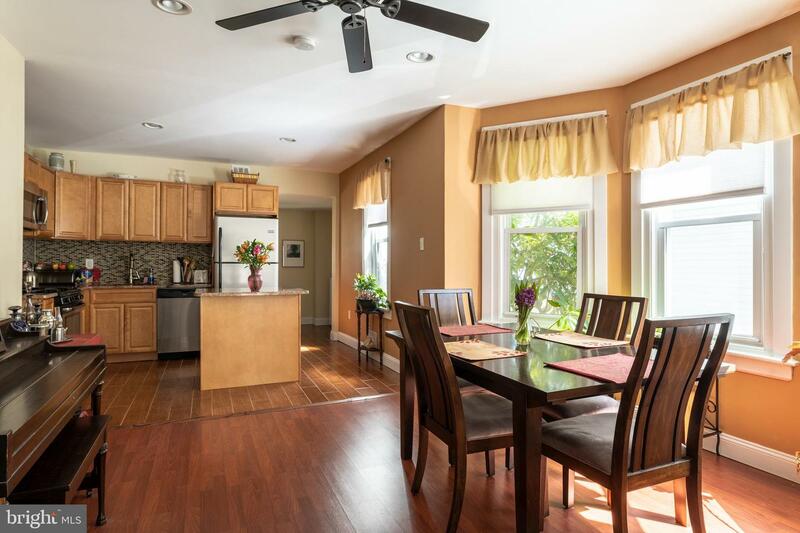 Open floor plan with spacious living room and dining room with many windows offers plenty of natural light. 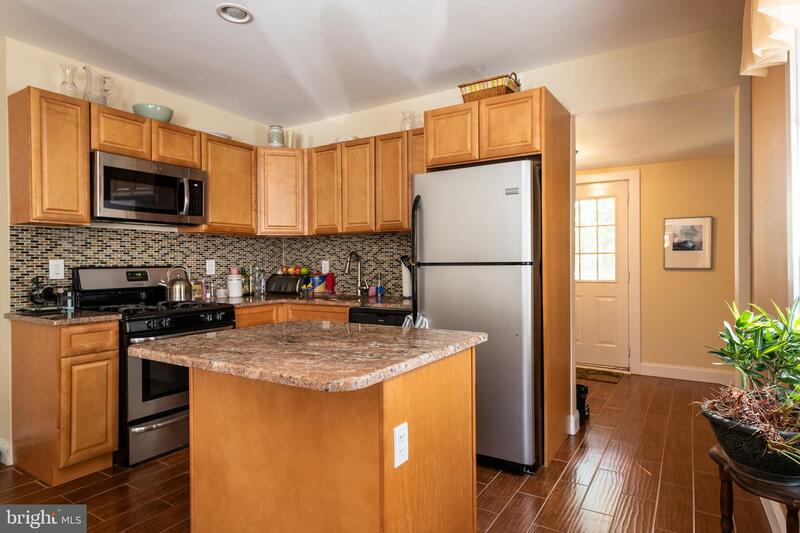 Updated kitchen with granite counter tops and center island for preparation or serving. 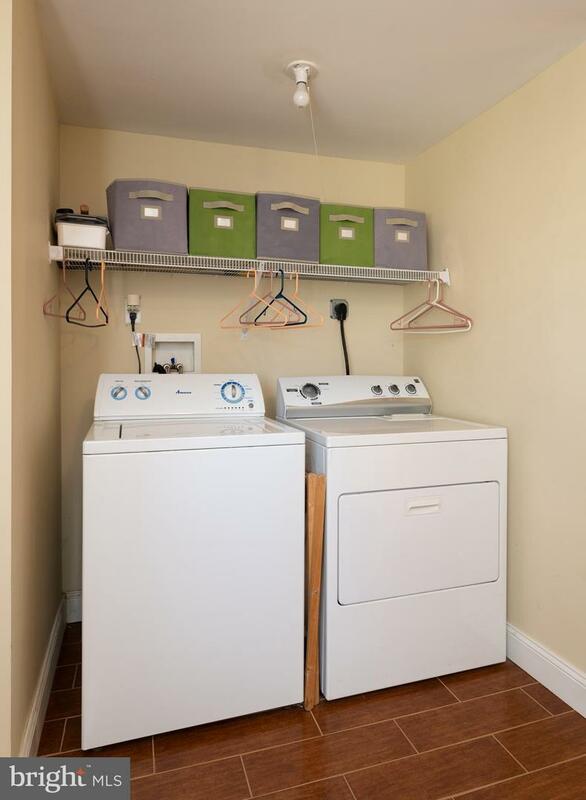 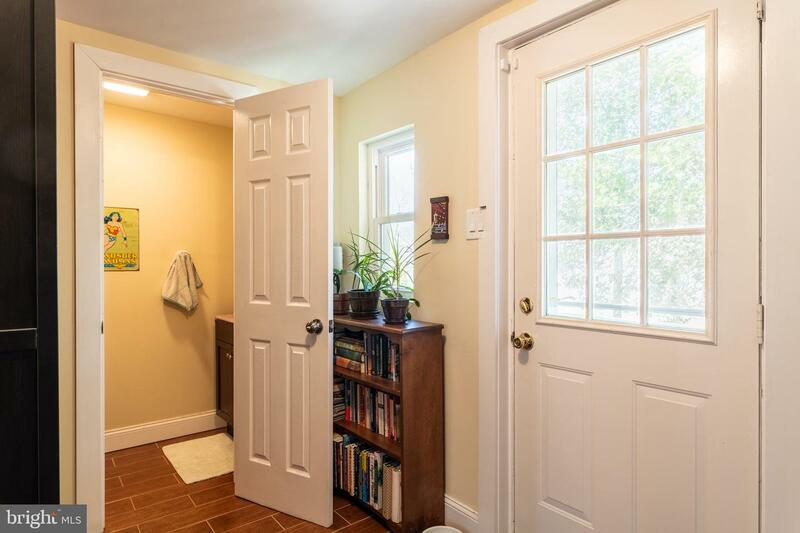 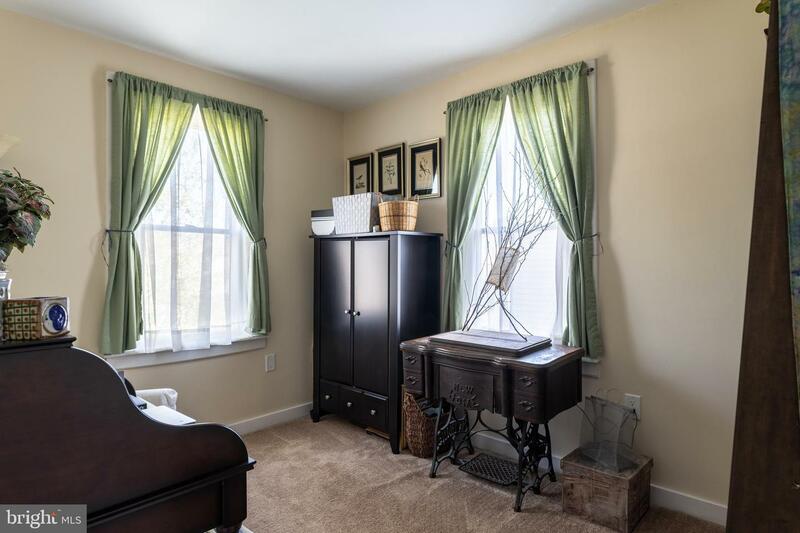 Convenient first floor laundry/mud room and powder room. 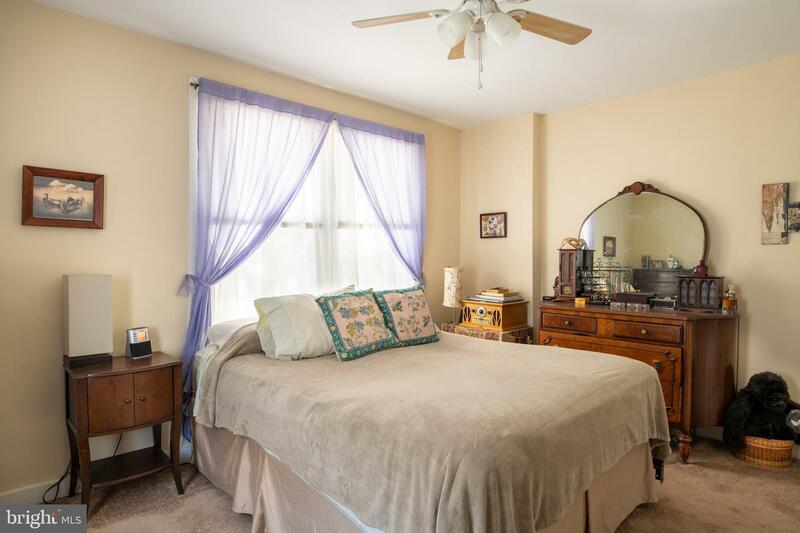 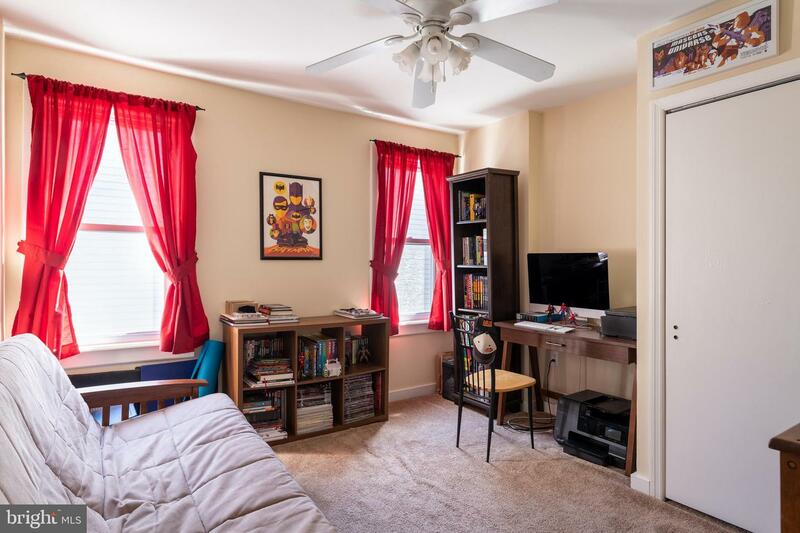 Second floor features three nice sized bedrooms with plenty of closet space. 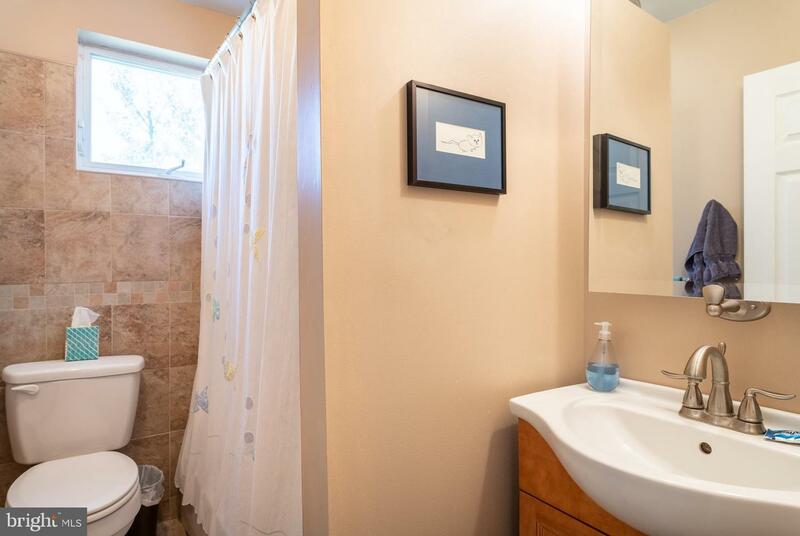 Newer hall bath with ceramic tile. 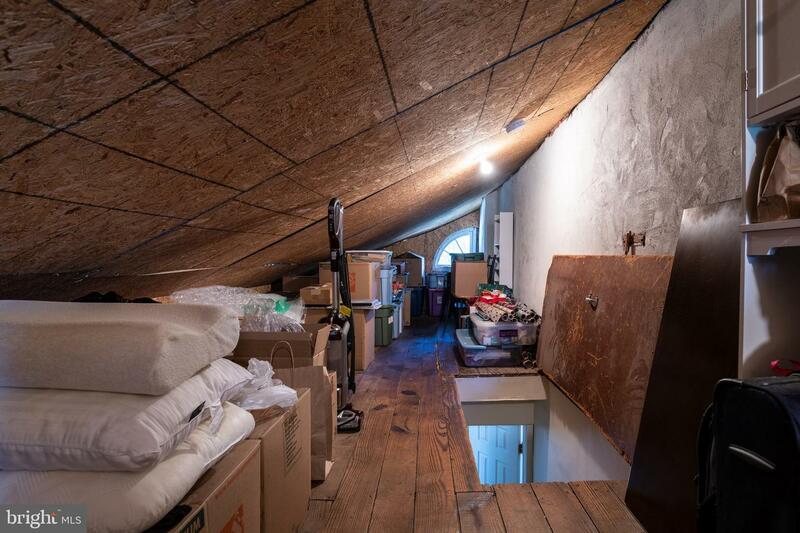 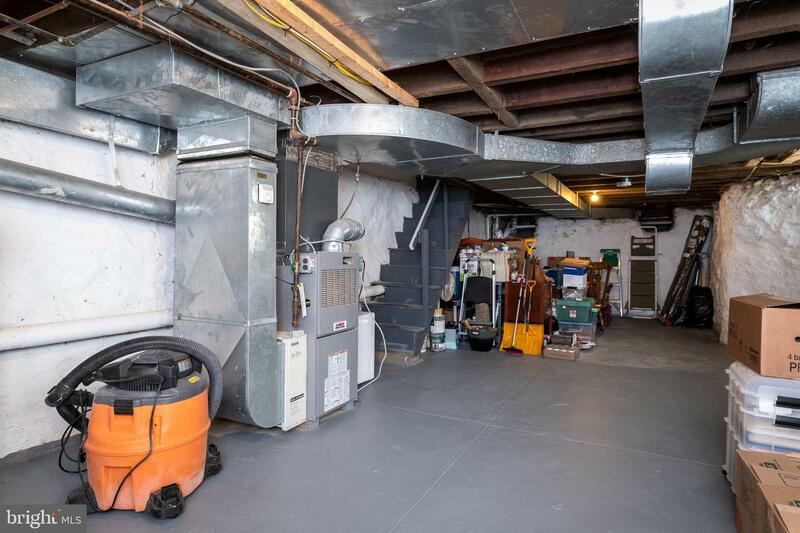 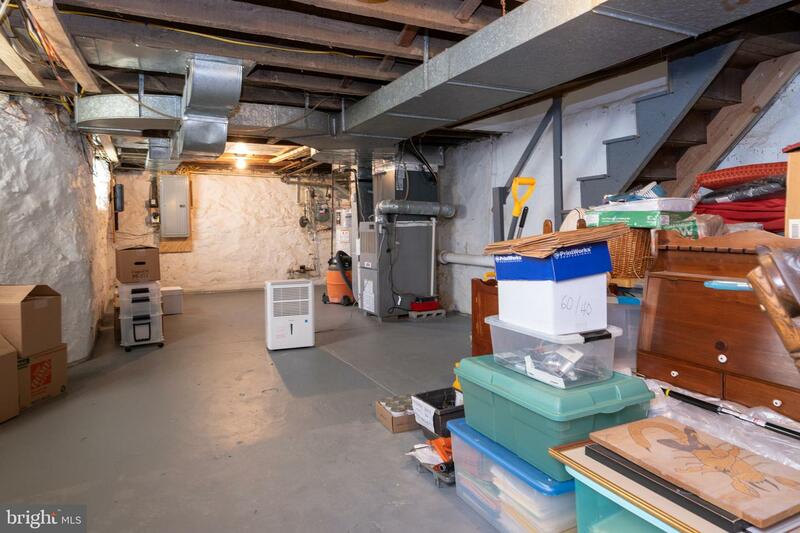 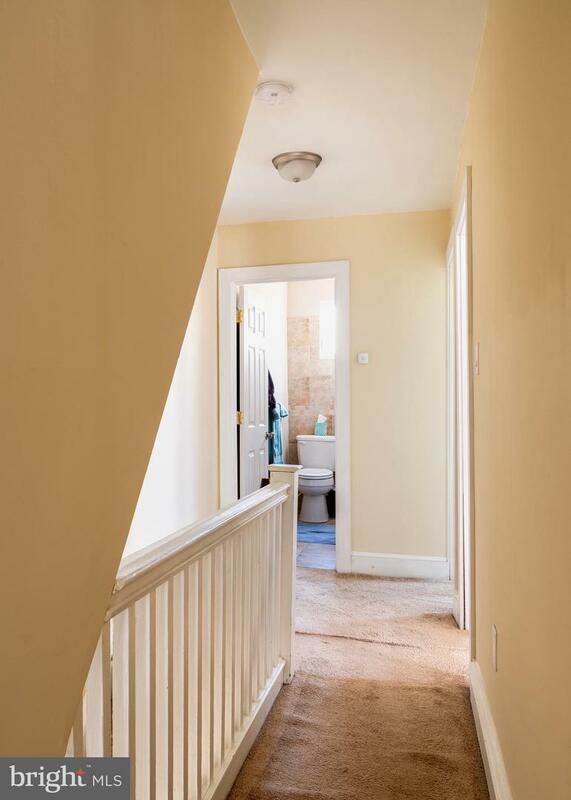 Full floored attic storage access. 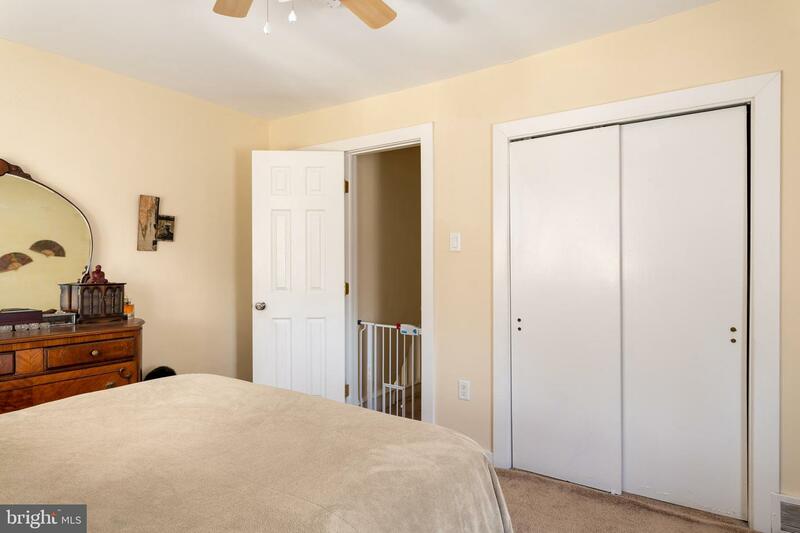 Recent HVAC, windows, and doors. 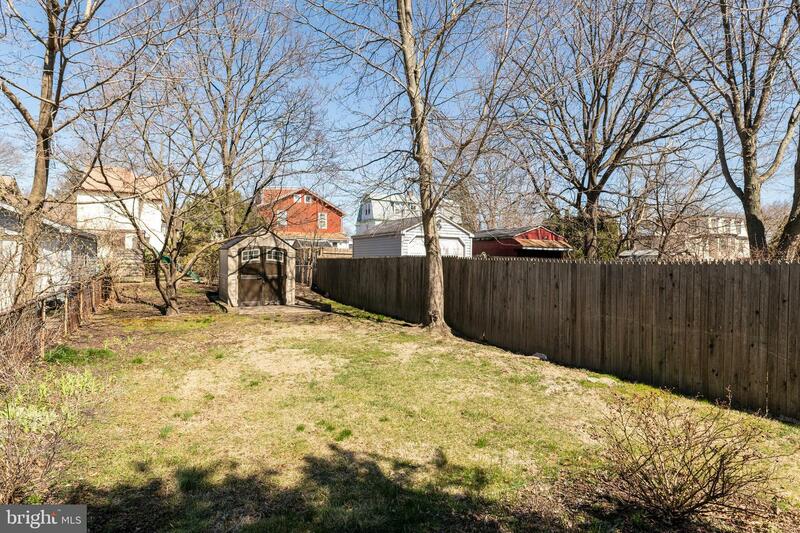 The highlight of this home is the extra long rear yard with many perennial blooms and patio - just in time for summer BBQ's. 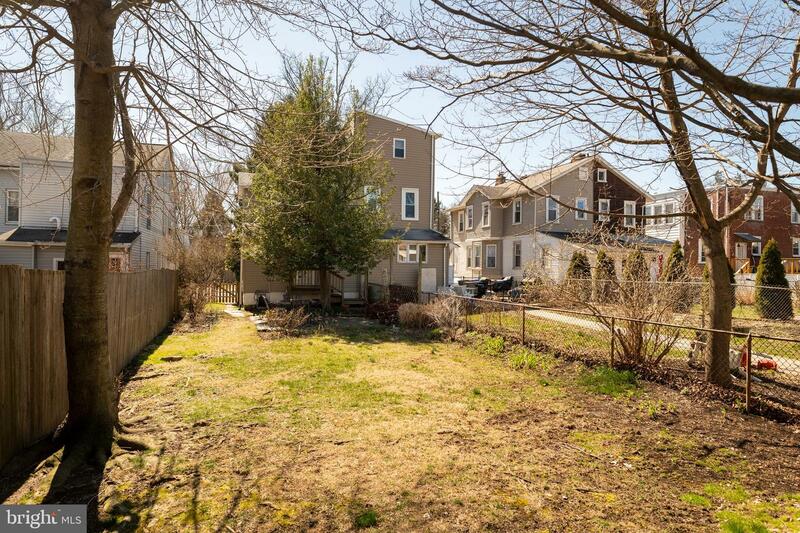 Long driveway with multi-car parking. 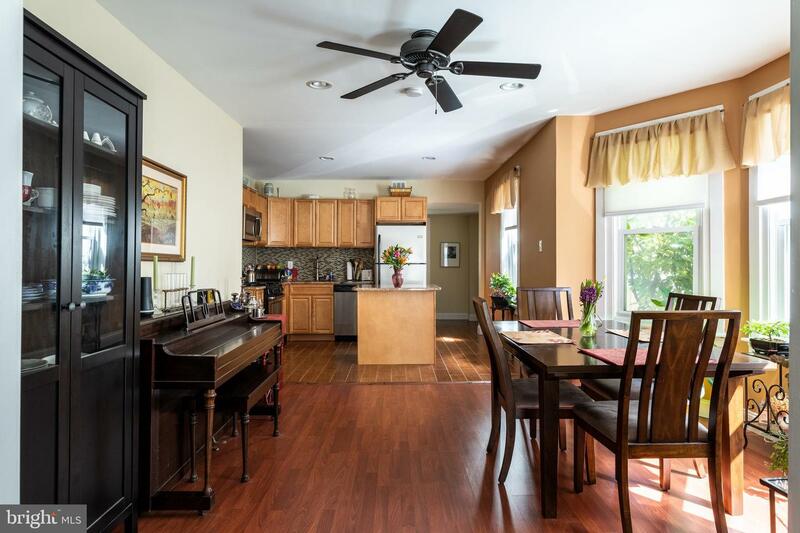 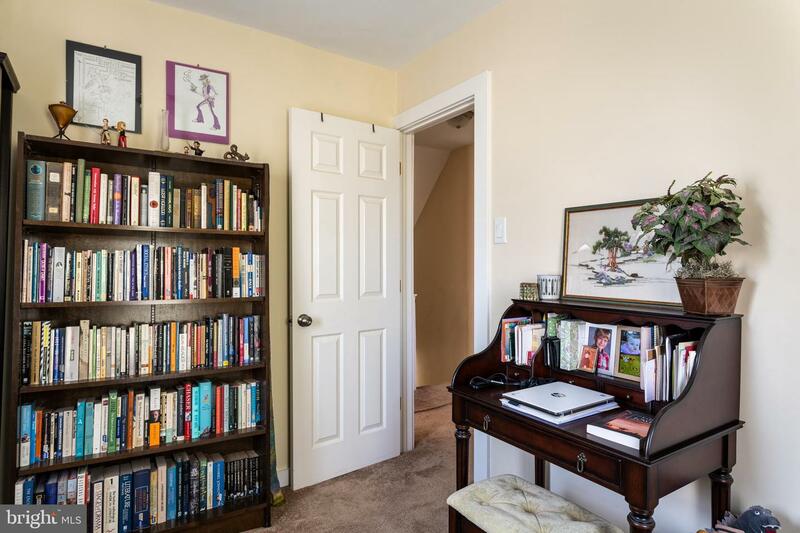 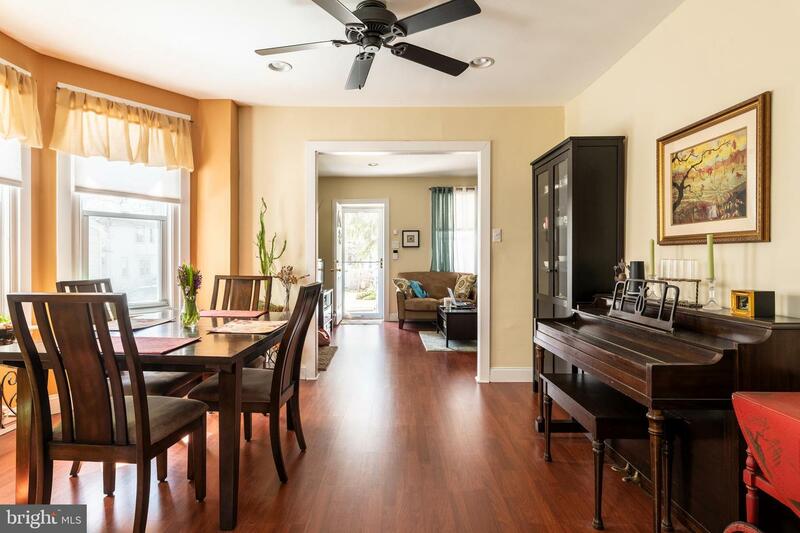 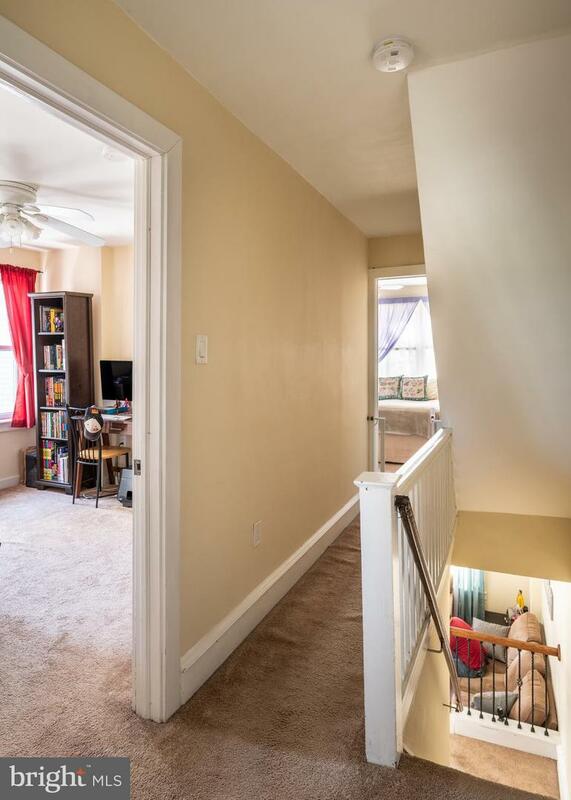 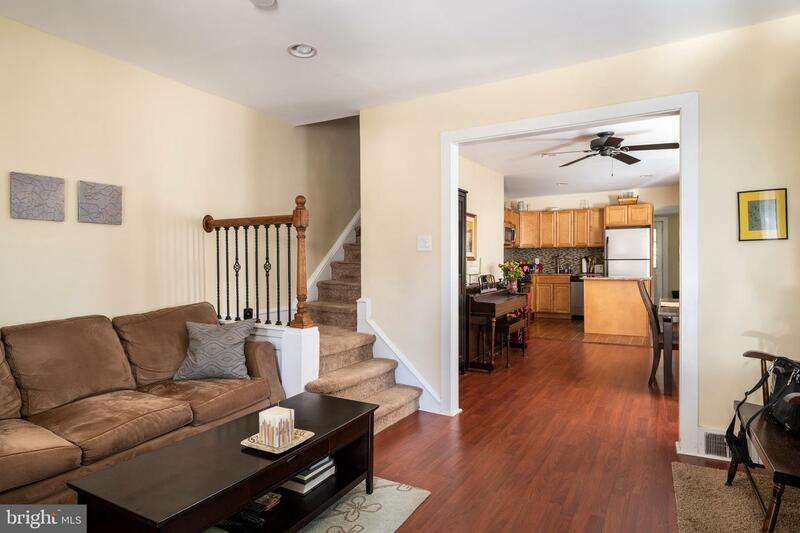 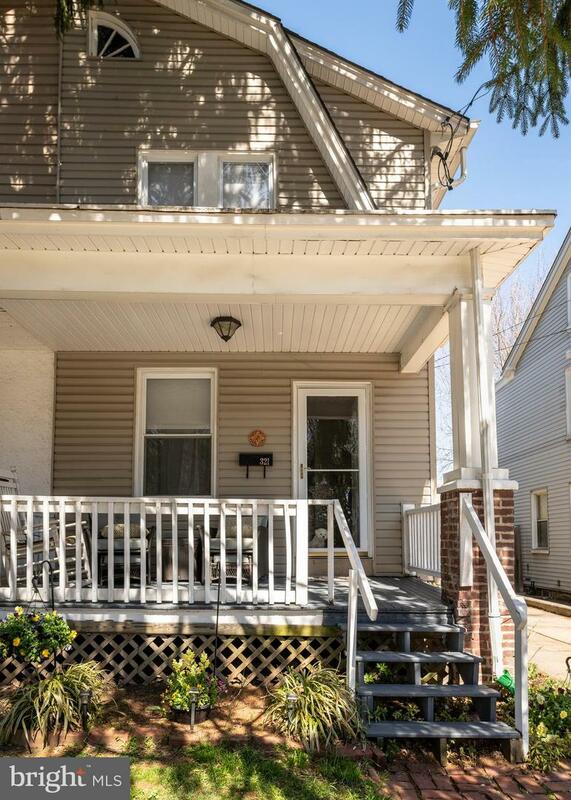 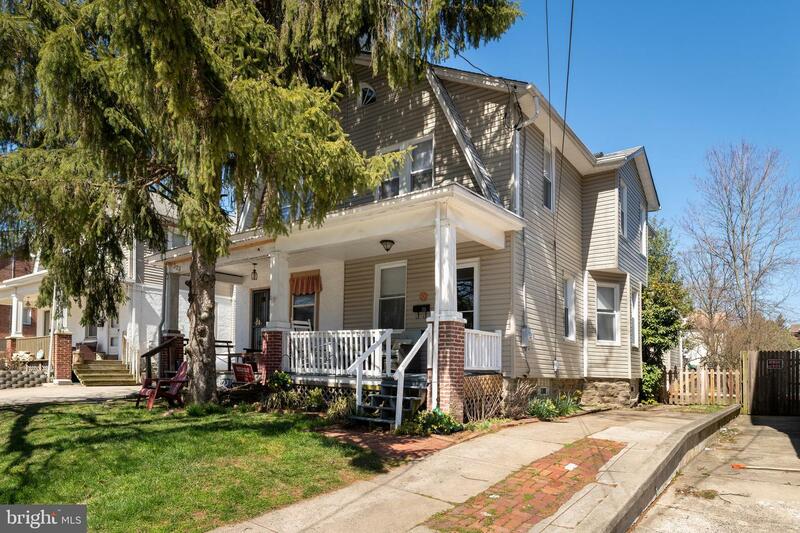 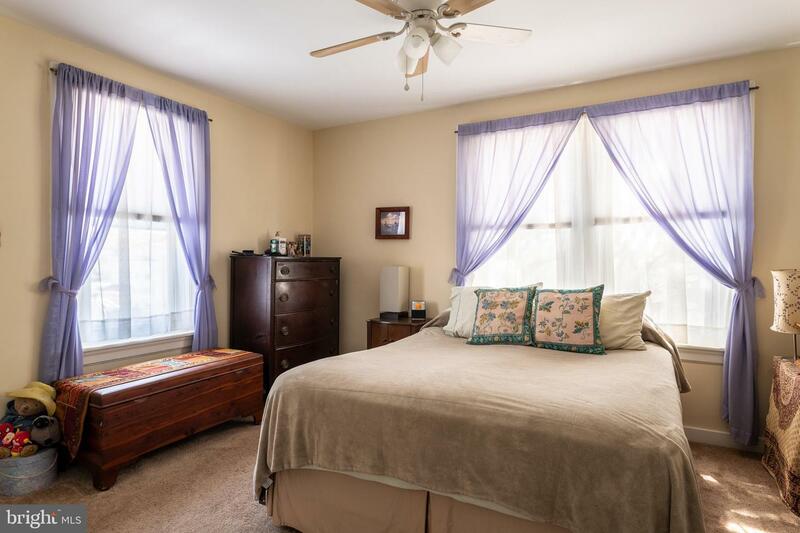 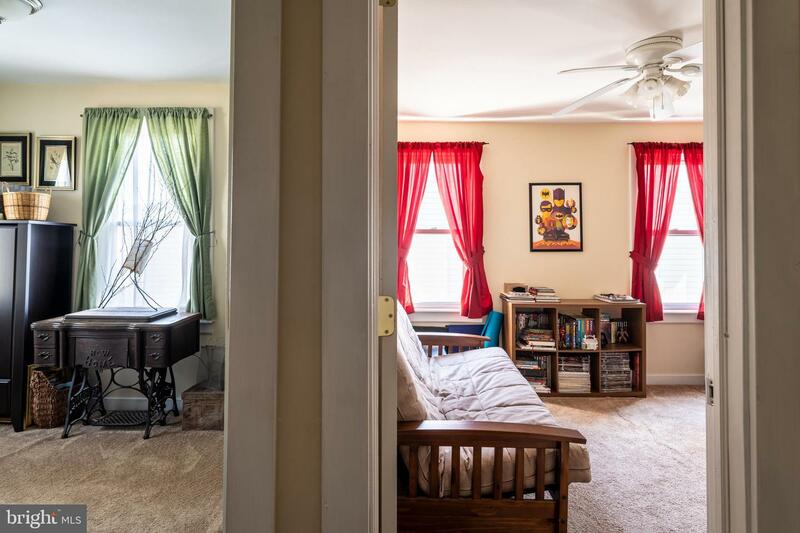 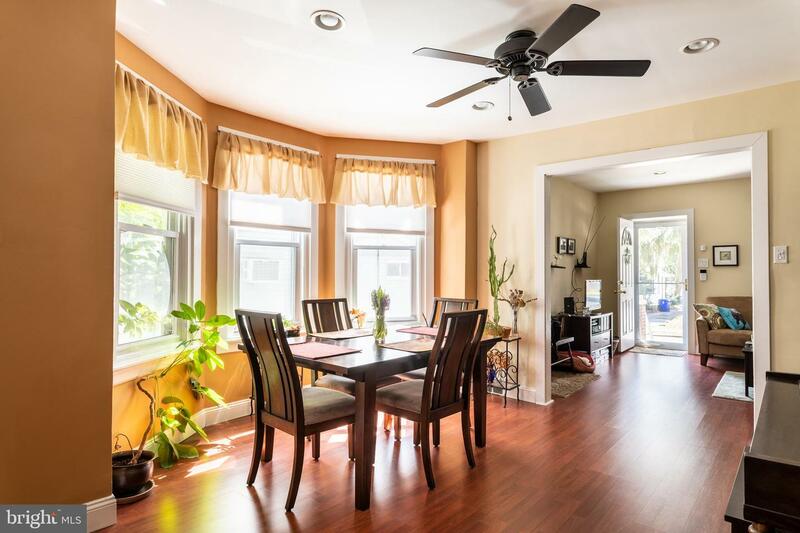 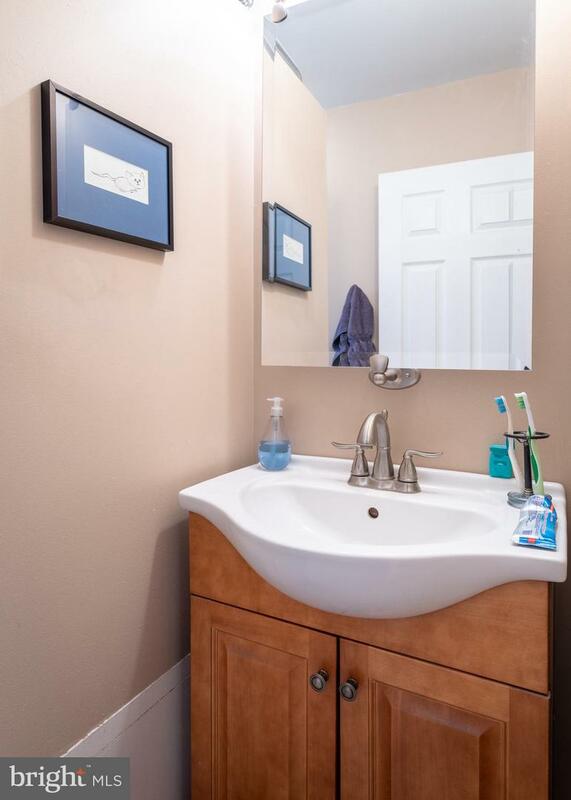 Convenient to train to Center City, parks, Creekside Co-Op, area hospitals, schools, and township pool & rec center. 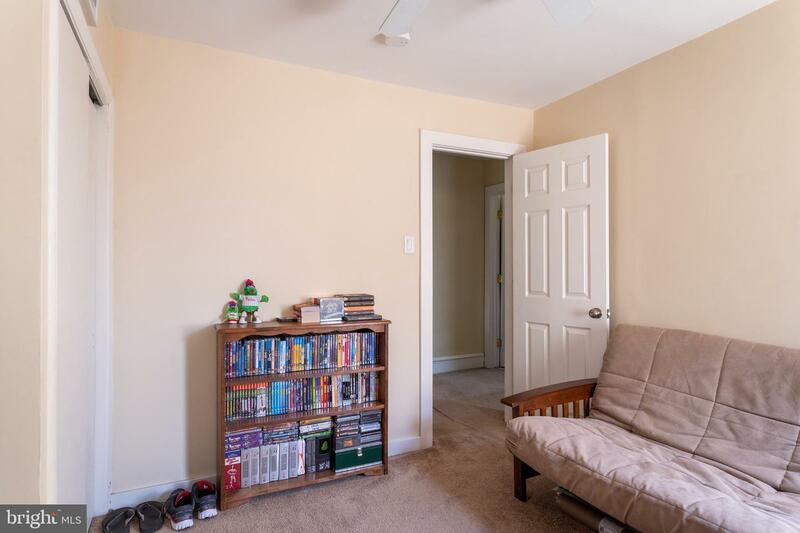 An all-around winner!